CLICK ON ANY DEPARTMENT BELOW TO CONTINUE. The 2016 version of the Teresa Brewer Center is viewable only with frames-capable browsers. If you are using a frames-incapable browser and have been redirected to this page, we apologize for any inconvenience. 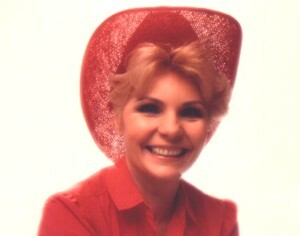 Several documents (in .pdf format) may be downloaded from the Teresa Brewer Center. A document viewing program such as Adobe Reader is required to view and print these documents, and can be obtained without charge by clicking on the link below. All media may take several minutes to download and play if you are not using a high speed internet connection. Exiting the frame displaying media will cancel playback.